I’m not saying that there aren’t other things that save, but let’s face it. 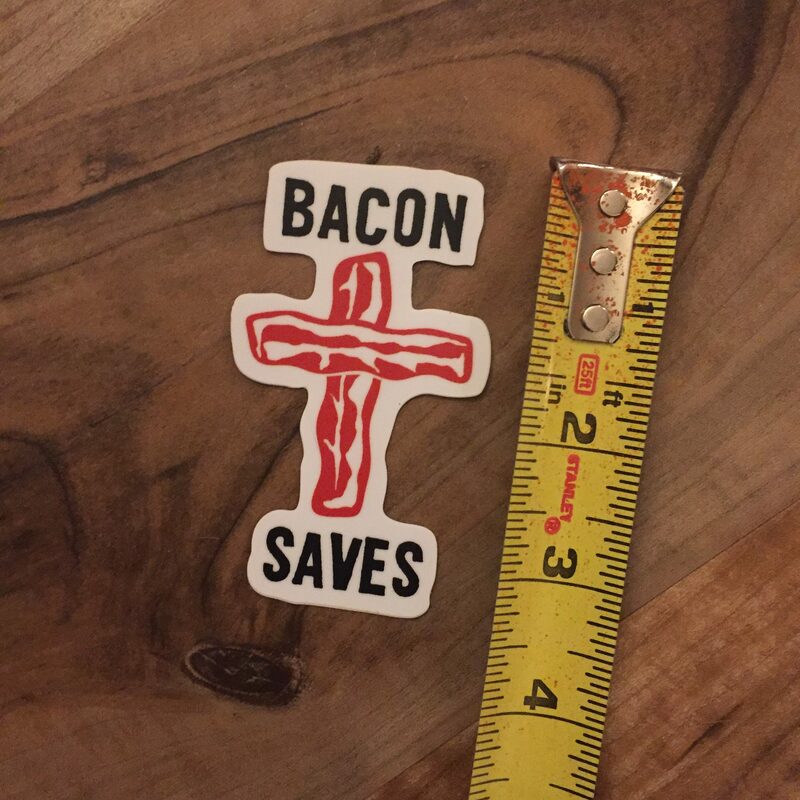 If you reach out for a helping hand and that hand hands you bacon, you’re going to feel pretty saved. The bacon you save could be your own.